Providing orphaned foals with a chance in life. Every breeding season has its losses with mares and foals and every stud worker knows what it’s like to spend a 24-hour day keeping a foal alive until a foster mother is found. It’s heartbreaking for all horse lovers. 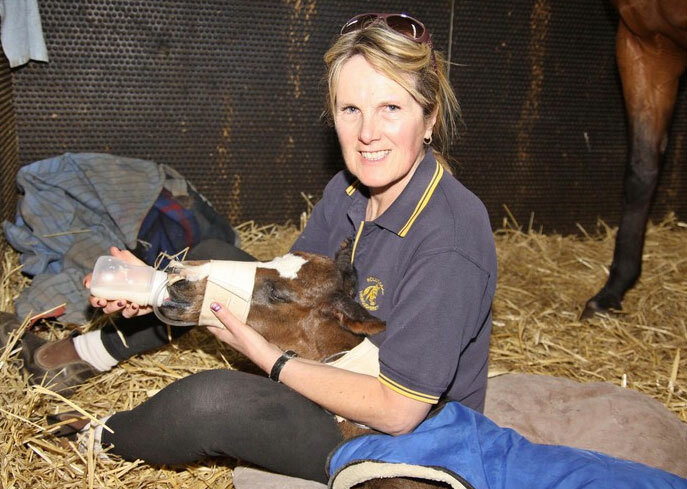 Since 2004 Christine Mills at Hollylodge Thoroughbreds at Avenel has been the developing a free service by internet emails for those breeders to ring in and match up their orphan foal with a foster mare or to donate their mare for fostering to an orphan foal. This service was developed by Chris from offering out her own mares if they had lost a foal, and since then the service has grown so much it goes Australia wide and has even had enquiries from America and Ireland from breeders who find themselves in a situation never experienced before with the loss of a foal or mare. As you can imagine there is not always a mare looking for a foal or an orphan foal needing a mare at exactly the same time but the hook up rate if Chris is notified as soon as the loss occurs can be quite successful for many breeders as long as the emails hit the target audience. The emails not only cover thoroughbred studs and breeders but they also include trotting studs, Warmbloods, Arabians, equestrian breeders etc. 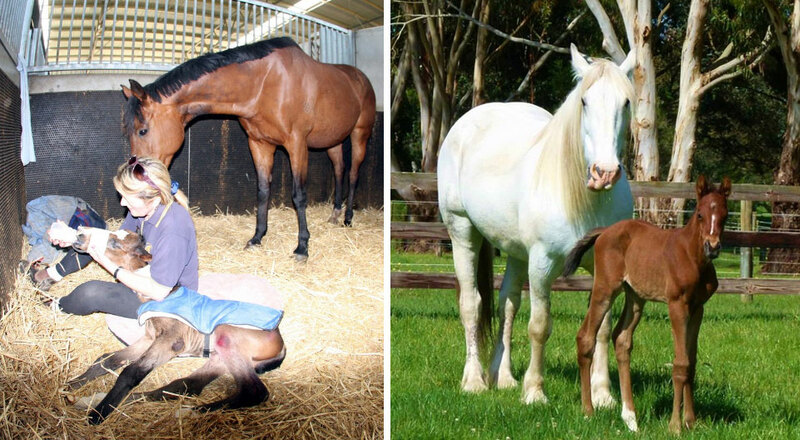 The service started out for thoroughbreds, but if a foal is orphaned they don’t decipher between a thoroughbred mare and another breed as long as they have a mum. When the notification comes in to Chris via email or mobile, an email is sent out to that particular state to most horse studs for their information, Radio sport 927 is informed as well to broadcast the loss, and also Chris places the call for help on her Facebook pages to horsey people and groups, not just studs but also all vet clinics and equine hospitals in that state. If you find yourself in this situation please phone Chris on 0408 132 755 or send an email to millsracing139@gmail.com remembering time is the essence and most successful match ups occur in the first 7 days of the loss. For the system to work effectively both the owner of an orphan foal and the donator of the mare who has lost her foal must work together to get a successful result, if one or the other won’t move the foal or mare from their own farm due to other reasons the system falls down.